About Trevor Gill | Joe Hayden Real Estate Team - Your Real Estate Experts! 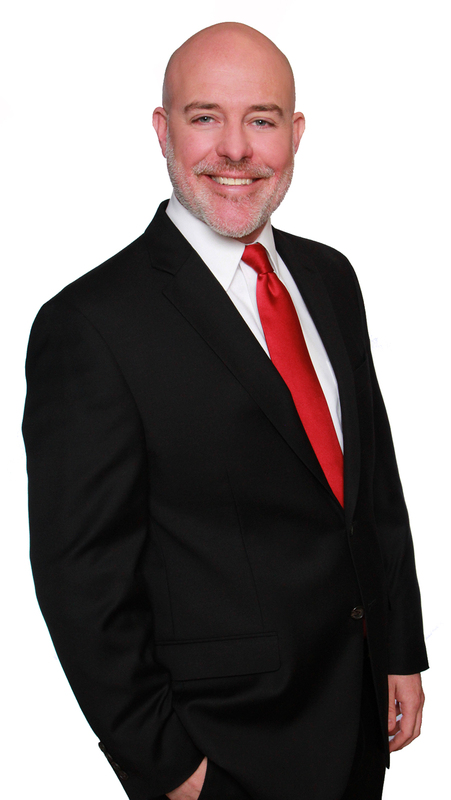 About Trevor Gill - Your Real Estate Expert! My career as a Realtor© was predicated by two decades as a small business owner and entrepreneur, most recently owning and operating 7 retail locations across the Louisville metro area. If there is one thing I learned from my breadth of experience in the customer service industry, it's that every customer's needs count - Period. I know that no matter the size of the sale, every client comes with their own unique needs and goals and that each deserves to be treated with dignity and respect throughout the entire sales experience. It was with this customer-centric approach and service-driven philosophy that my entire business success was founded upon and which continues to propel my approach to being a Realtor©. Upon moving to Louisville in 2006 to open my businesses, I experienced firsthand the local real estate business and the critical importance of Realtor© integrity, diligence and communication throughout the home buying process. Born from these experiences, I knew my passion for customer service would serve my clients well in the real estate industry and my desire to help brought me to the Joe Hayden Real Estate Team. I'm eager to show you what exemplary service looks like in the home buying experience.